Vivianna Torun Bülow-Hübe (1927-2004) is the most internationally celebrated silversmith of the post war period. Using assymetric, fluid forms in silver combined with semi-precious stones and pebbles, she created jewellery that strongly broke with tradition. Her early hand-made jewellery from the 1950’s became an instant success in Paris where she lived at the time. She earned clients such as Pablo Picasso, Brigitte Bardot, Ingrid Bergman and Billie Holiday, who all were fascinated by her innovative designs of sculptural forms tracing the contours of the wearer’s body. In the mid 1950’s she started a long relationship with the Danish company Georg Jensen. At Jensen she was involved with a company who’s founder had as great a passion for silver as she herself had. 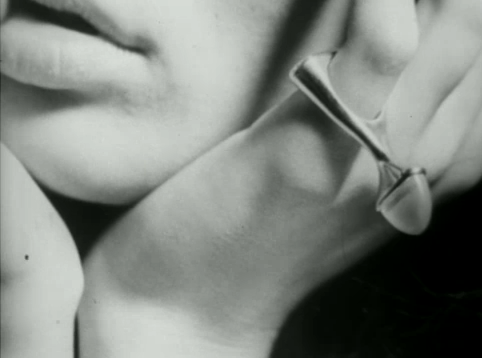 Like her, Georg Jensen, originally created his jewellery for people who valued the beauty and the design of a handcrafted objects more than a luxurious material. Torun used rock crystal, moonstone and quartz instead of more valuable stones. 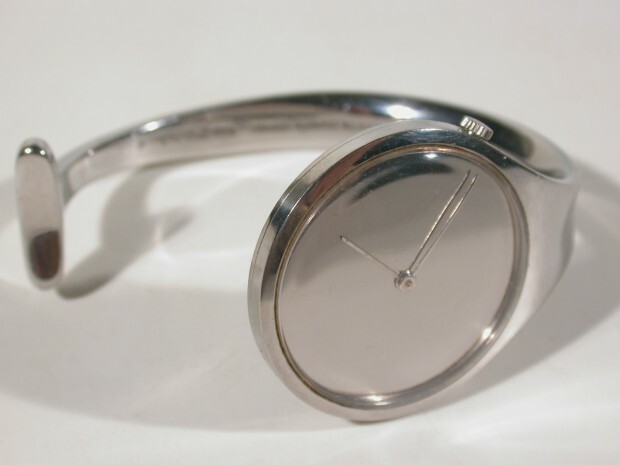 Torun designed Jensens first wrist watch in 1962. This today world famous model was the first of it’s kind, a simple, open-sided wrist watch with a numberless mirror dial, stripped of all but the bare essentials. During the sixties, Torun lived in Biot, France. She installed her workshop in the family villa and employed several assistants. During these years she achieved many orders and commissions, and was extremely productive. 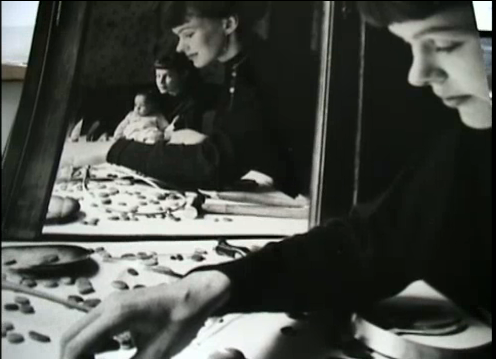 Many young Swedish silversmiths came to Biot to work with Torun, among them Urban Bohlin and Bengt Liljedahl. Her home was also a meeting point for contemporary artists, intellectuals and jazz musicians.